After almost two years since their debut album and platinum hit 'Alive,' Chicago-bred duo Krewella (singer/songwriter sisters Jahan and Yasmine Yousaf) have officially released their highly-anticipated sophomore Ammunition EP last week. The siblings return with a collection of 6 brand new tracks including the cathartic, punk-infused “Beggars,” and the fresh, reflective “Broken Record.” A major departure from their former dubstep heavy sound, this body of work spans multiple genres, exploring sounds from alternative rock to drum and bass. With a wider range of vocals and songwriting styles, Ammunition presents the unique talents of Jahan and Yasmine in a light never seen before. The evolution of their music is a glimpse into the two years of development and previews what the future direction of the group may be. The EP is available for purchase HERE and to stream HERE. Krewella also recently announced The Sweatbox North American headlining tour, to take place this fall. 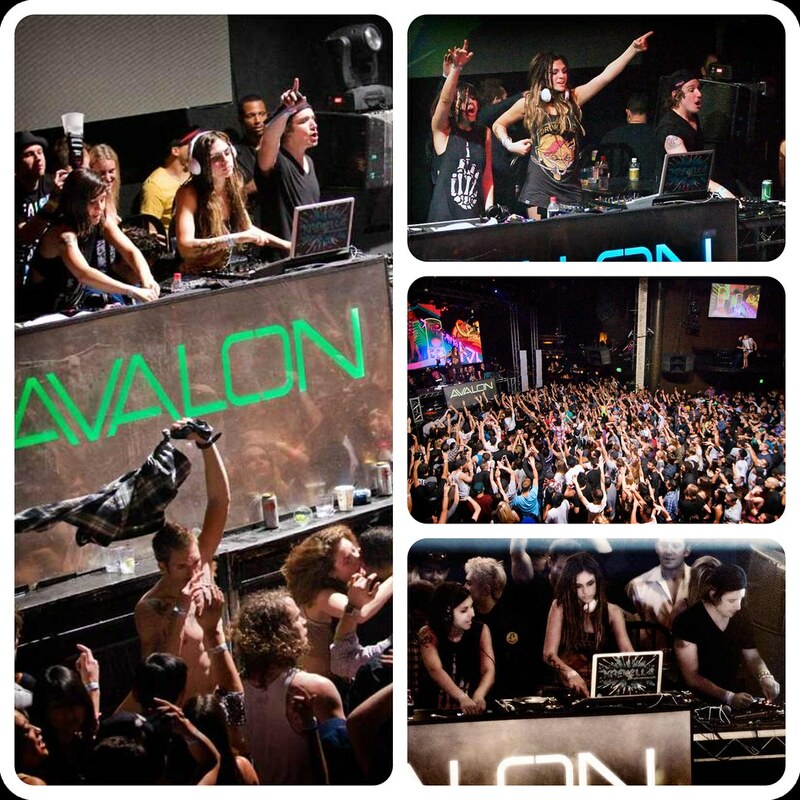 The tour was announced as a return to the intimate venues that defined the beginning of Krewella’s career - the manic energy, the mosh pits, and the steam rooms. The 16-date run kicks off in Austin, TX on September 1 and features stops in major cities such as San Francisco, Los Angeles, New York, Montreal and more before wrapping with a hometown show in Chicago on October 8. See full list of dates below, and please visit Krewella.com for more information and tickets for The Sweatbox tour. General on-sale starts on Friday, 5/20 at 6am PT / 9am ET.